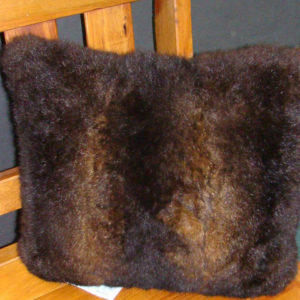 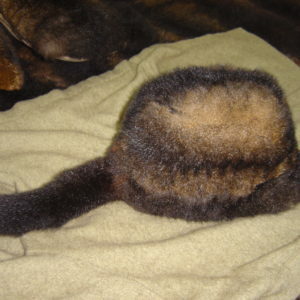 The ultimate Possum fur pillow cover. 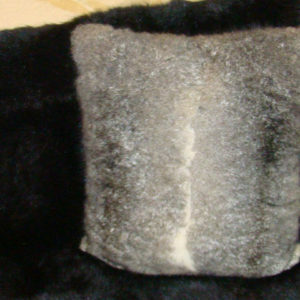 Full leather inside for durability and strength with hollow fibre Possum fur outside for the ultimate in softness and comfort. 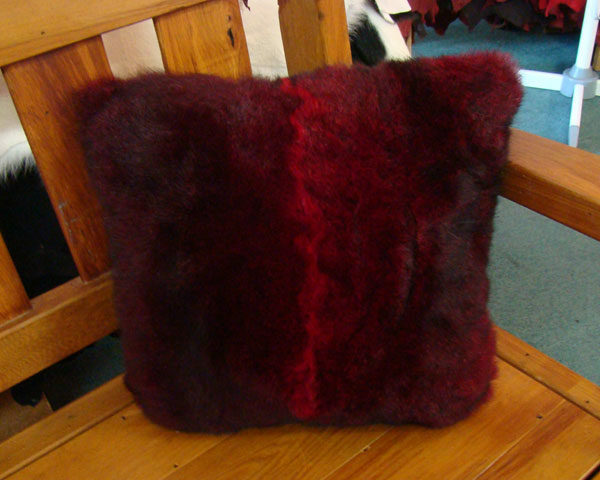 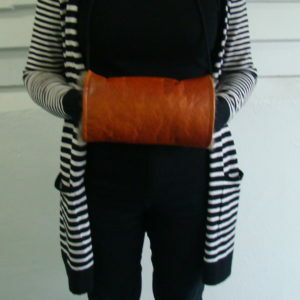 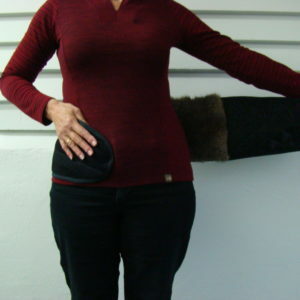 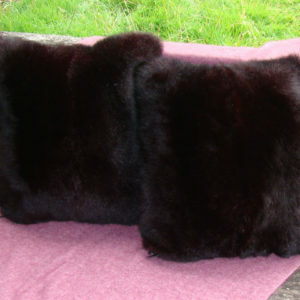 Backed in a Suede fabric toning to the Possum Fur and zipped to allow easy access for a pillow inner.